Zorro II: None See below. 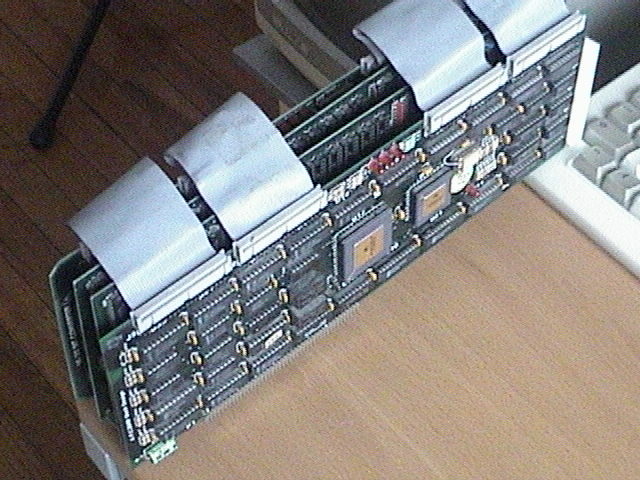 Unlike most tower kits for the Amiga, this tower kit is not designed to rehouse your motherboard, but instead provide your A1000 with a wealth of new expansion capabilities. 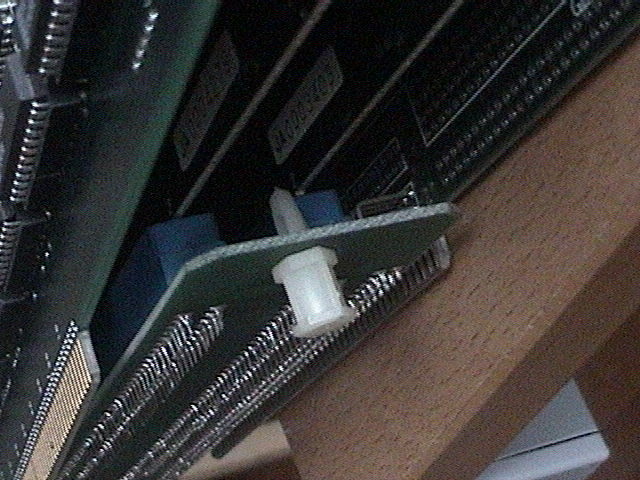 The tower kit actually connects to the side expansion slot of the A1000. 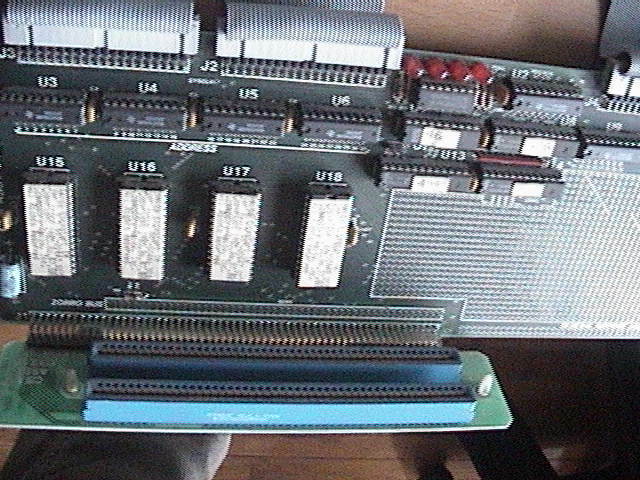 It may be compatible with the A500 as the side expansion slot is electrically compatible with that of the A1000 although you may have problems physically fitting it. 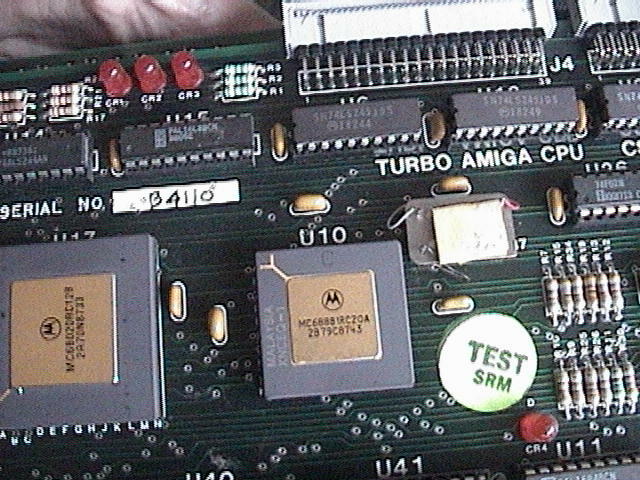 The tower includes an A2000 accelerator called the Amiga Turbo which contains an 020@14Mhz and a 68881 FPU, as well as 7 x Ranger bus expansion slots, 4 x ISA slots and the same 86pin CPU slot as found in the A2000. The Ranger bus slots appear to be Zorro II slots or at least compatible with Zorro II. 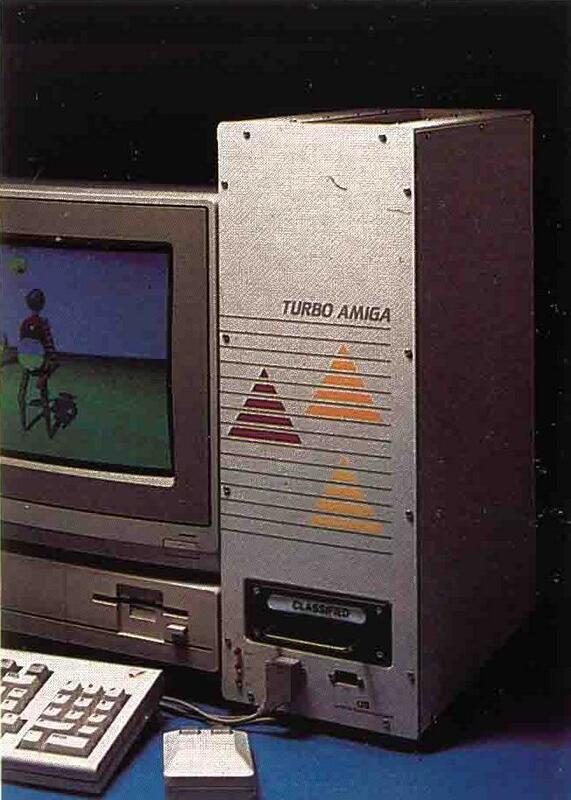 A cube shaped version of this unit was also made.